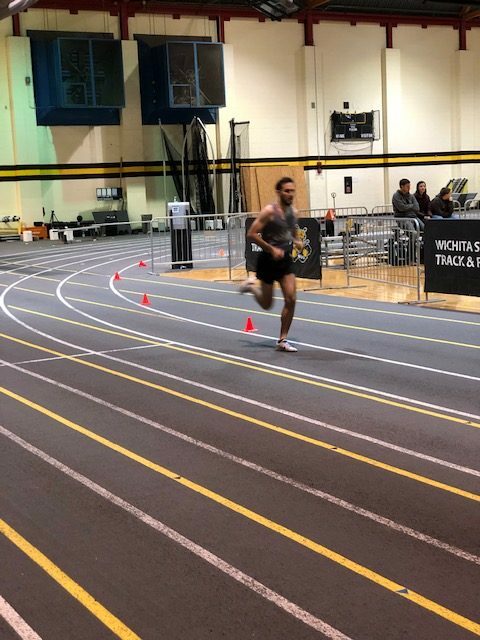 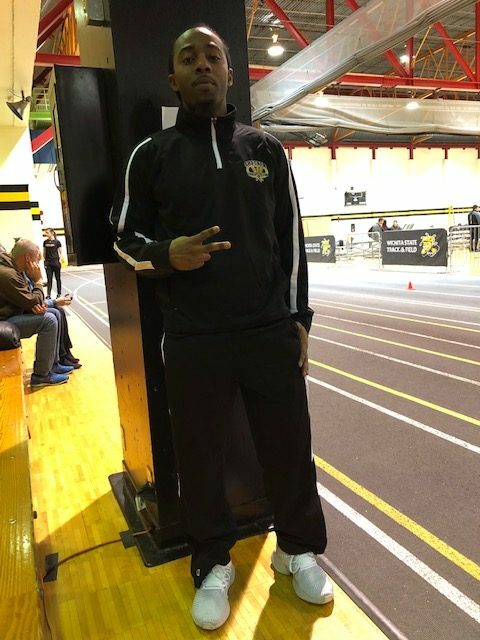 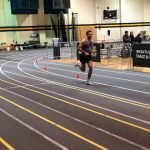 Shocker Track Club Elite Team Members and a Road Racing Team member competed in two locations January 19th and posted outstanding marks in what was the season debut for most! 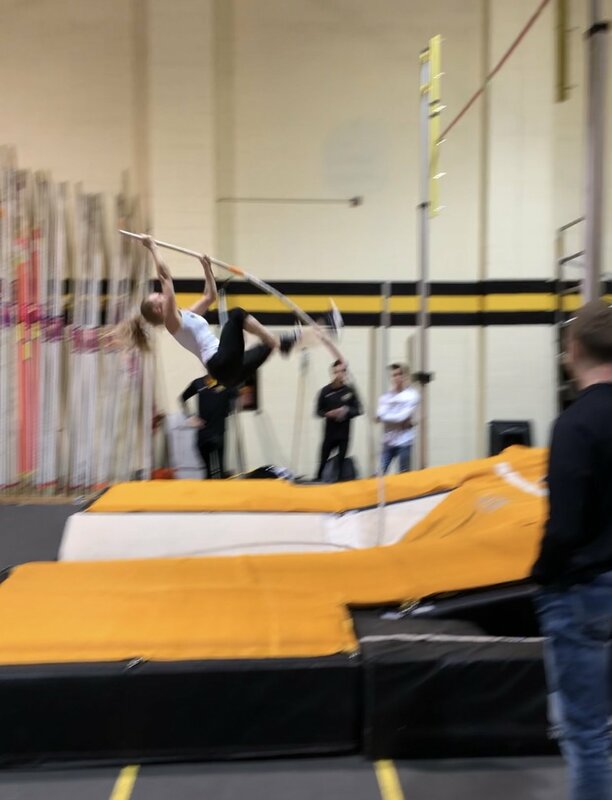 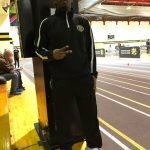 In Wichita at the Shocker Prelude Meet – Jaimie Bookout (1st in PV), Katie Murray (2nd in HJ), Airick Johnson (14th in 60m and 2nd in 60H), Chris Peters (5th in PV), and Joseph Silvestri (9th in 1Mile) all competed well! 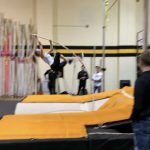 In Reno, Nevada, at the National Pole Vault Summit – Nick Meyers (6th in the Elite 2 PV) and Tyler Knight (3rd in the Open Coaches PV) competed well and assisted in coaching Shocker Track Club Youth Team members!